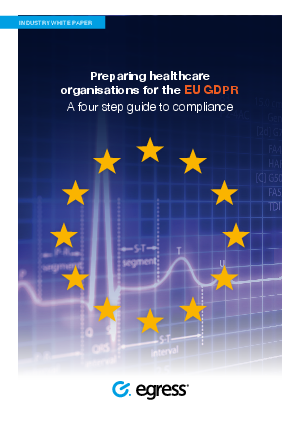 Patients trust healthcare organisations with vast amounts of their sensitive data – not just details on their medical and social wellbeing, but also personally identifiable information such as dates of birth and residential addresses. People will always make mistakes – and, unfortunately, in busy and stressful workplaces, such as hospitals and medical clinics, the likelihood of this increases. Without the right processes and technologies in place to help overcome this to avoid mistakes, sensitive patient information remains at risk.